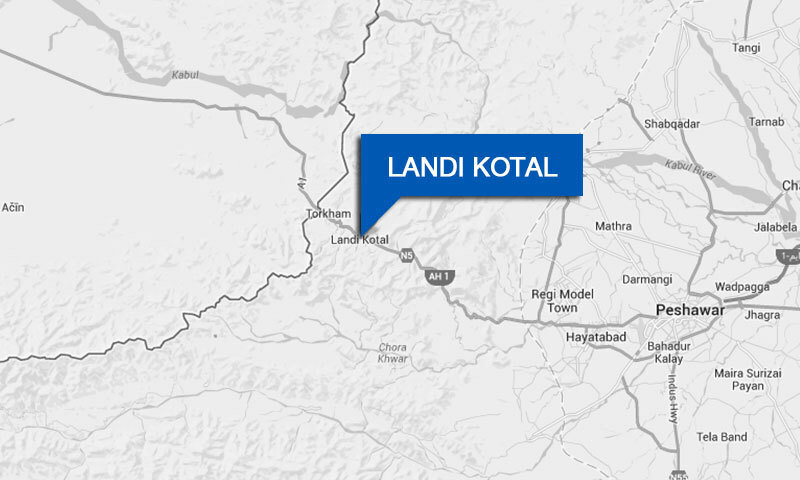 LANDI KOTAL: Confusion and indecision by the officials of the education department and the political administration have caused further delay in the reopening of educational institutions in the restive Bara subdivision of Khyber Agency. The agency education officer, about a week back, had sent written and verbal massages to all the teaching staff to ensure attending to their official duties at their respective schools and colleges on January 12, when educational institutions across the country were to reopen after being closed in the wake of the December 16 attack on the Army Public School in Peshawar. The political administration on its part assured the agency education officer that it would provide all-out support for reopening of Bara schools on January 12. The education department had demanded prompt provision of at least 1,000 tents as they intended to open tent schools where the buildings were completely destroyed by militants. Officials of the education department said that out of the total 323 educational institutions in Bara, 95 were completely damaged while another 45 were partially damaged. The political administration assured the education department that at least three tents per damaged school would be provided till the second week of February, officials of the education department told Dawn. However, no official of the political administration was willing to give a final date for the reopening of Bara schools. The education department officials too were confused about the issue as the assistant agency education officer (AAEO), Bara, told Dawn that government schools in only Bar Qambar Khel and Kala Khel areas would be reopened on January 12. But when approached for his comments, the agency education officer said that all schools in Bara except Bar Qambar Khel would reopen on January 12. The agency education officer, however, later changed his statement and said that the decision to reopen Bara schools was deferred for the time being and government schools in Landi Kotal and Jamrud would be reopened on Monday. He was, however, not aware about the fact that schools in Landi Kotal would reopen in February after completion of the winter vacations. 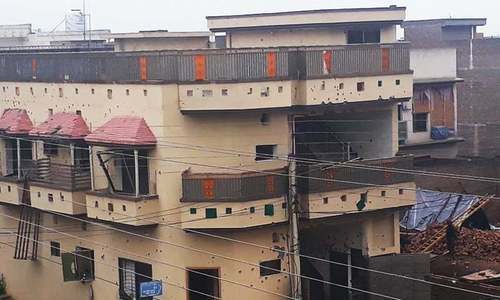 It is to mention here that schools in Bar Qambar Khel were closed in October, last year after the start of military operation ‘Khyber One’, while schools in Kala Khel were closed after the attack on the APS.